South Korea-based, US-born Sighborg (often spelled with varying letters. e.g. sssighborgg, siiighborg) is a two-man outfit that features Indie electronica pieced together with live drums, guitar and keyboard. Fans of Battles, Boards of Canada and Don Caballero will appreciate and recognise their influences. The total mix is heavy with math rock and chiptune, driven tightly through multi-instrumentalism and polyrhythms between the duo like a competition between electronics and live instruments. The band has toured Asia plentifully, and was described by Smart Shanghai as "Nintendo-ey, a bit math-ey, a bit Aphex Twin-ey and quite neat-o-ey". 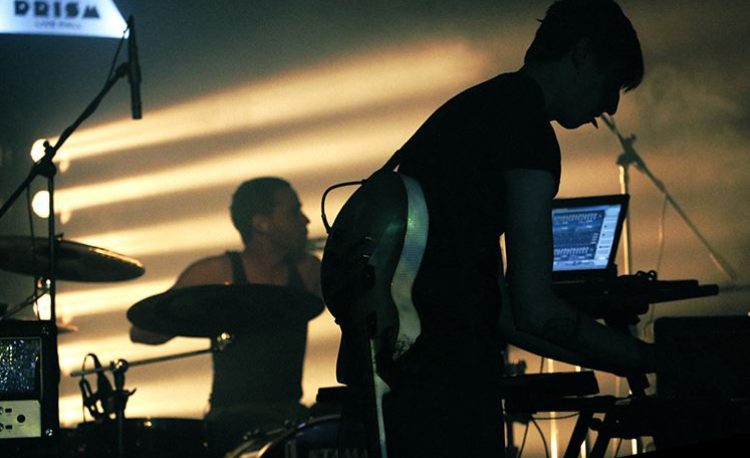 The band has played as support for Caribou, Gold Panda, The Dodos, Nosaj Thing, No Age, YACHT, Zach Hill and Xiu Xiu.